Centerpointe Plaza in Medina will add a new Aldi store this fall. 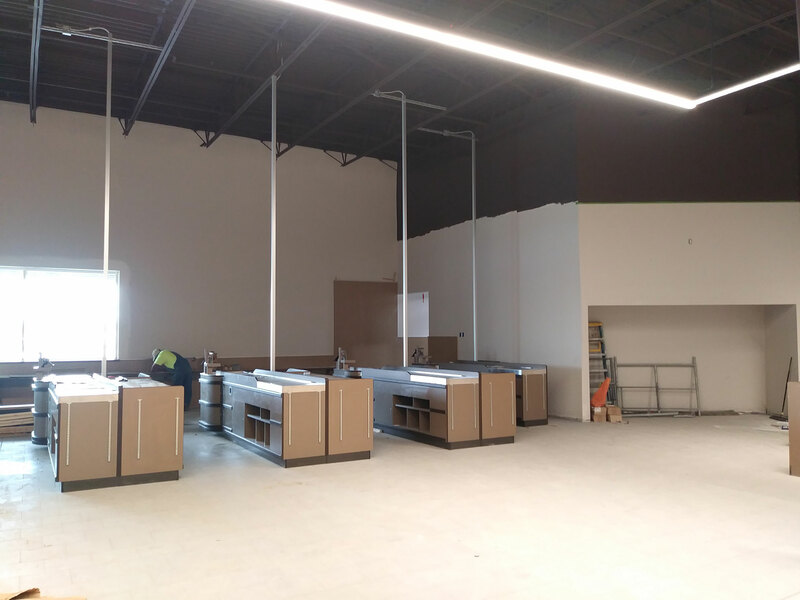 The 22,000 square foot space had previously been occupied by Sears Hardware and Appliance and is the fourth Aldi in Carnegie’s retail portfolio. 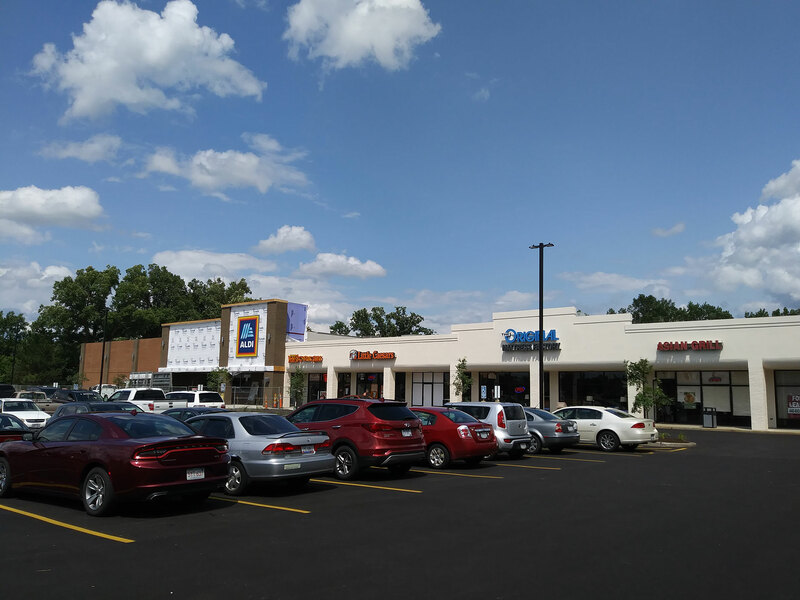 The international grocery chain was attracted to Centerpointe’s premier location in the heart of the Medina commerical district and its historic near-100% occupancy. 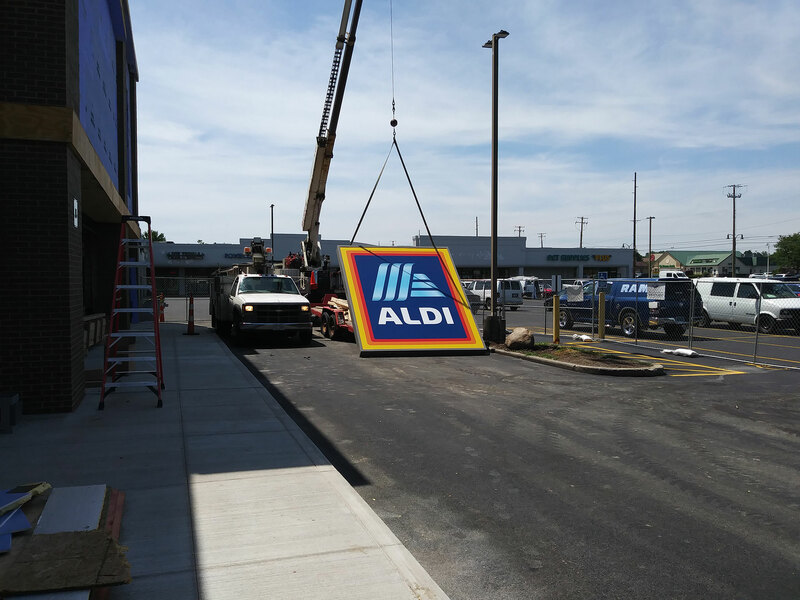 In addition to the Aldi construction, Centerpointe Plaza will receive a complete facelift this summer with a new parking lot, a new pylon sign and a renovated façade. 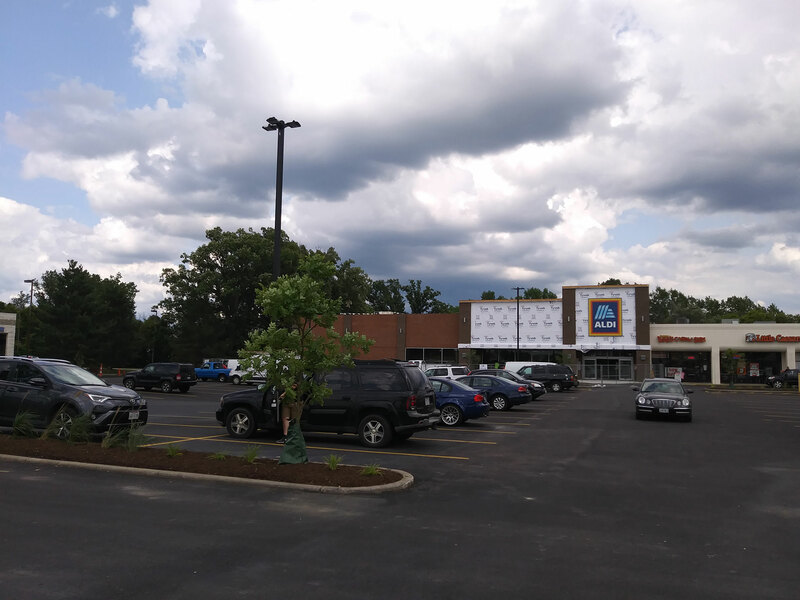 With the recent completion of the North Court Street road improvements, Aldi and the ten other Centerpointe Plaza tenants are poised for great success in the immediate future.